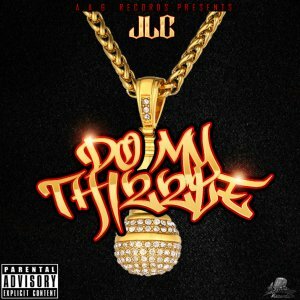 New trap joint from JLC...This one straight for the clubs and the streets! Got a nice bounce to it. Catchy hook. Club vibe!